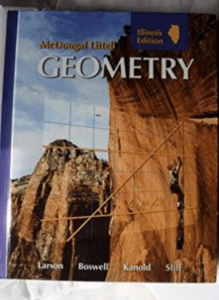 Age/Grade: Ready for Geometry. You can find a placement test HERE. It’s math time! 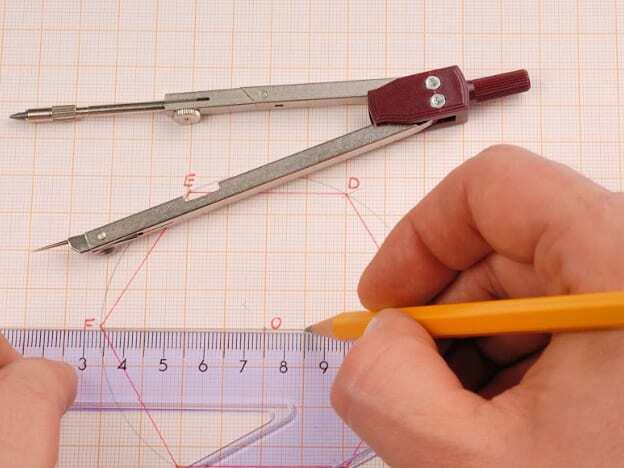 Please join us for a fun-filled math class while we learn all about Geometry! 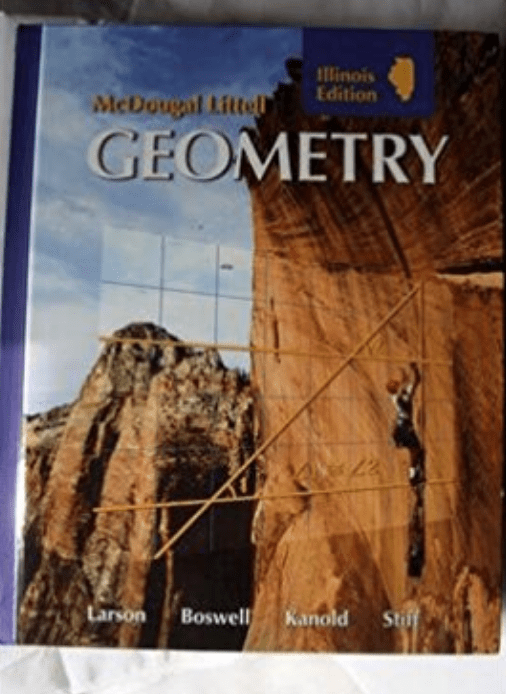 This course is a Full Year class, and the text book we will be using is Holt McDougal Larson Geometry. The ISBN number is 9780618887644. This book is readily available in used condition from Amazon.com (Just be sure to confirm the ISBN number matches). We will have a self-paced class each week taught by Mrs. Kristen! You can find a placement test HERE. This class will meet on for a LIVE orientation on Wednesday, September 12th at 3:00 PM CST.